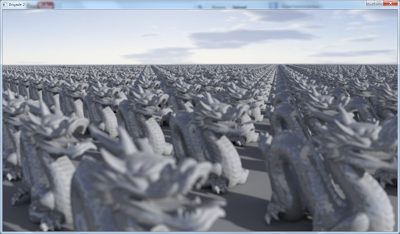 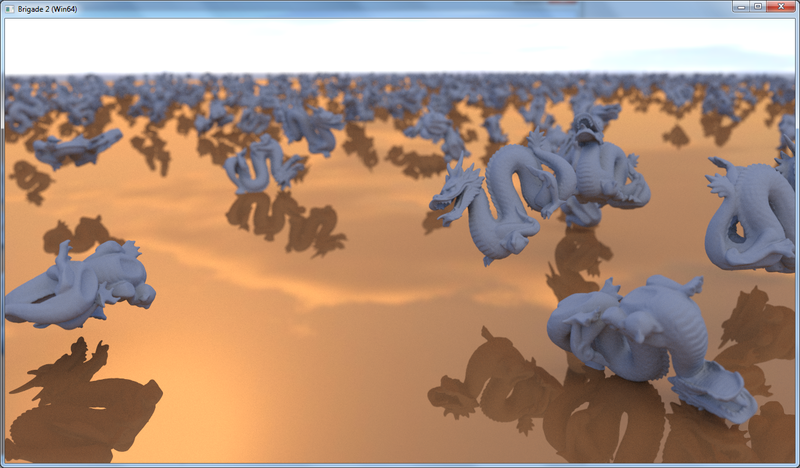 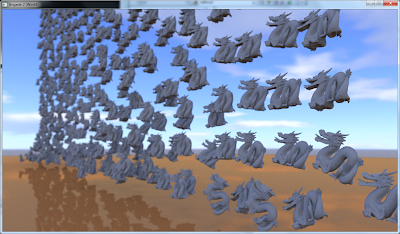 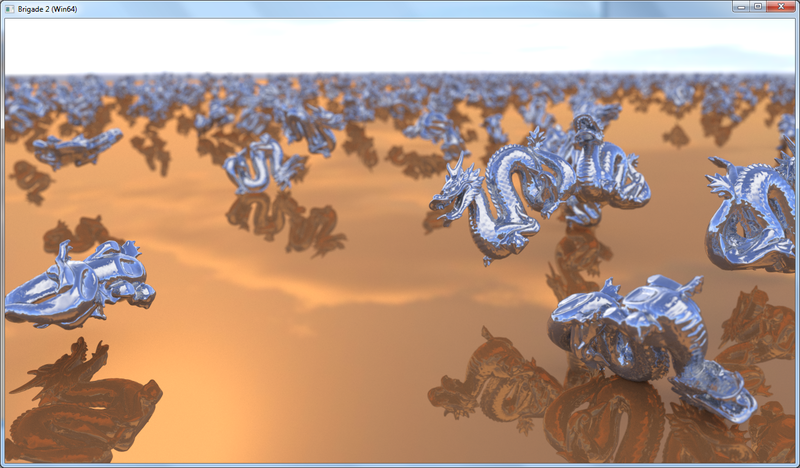 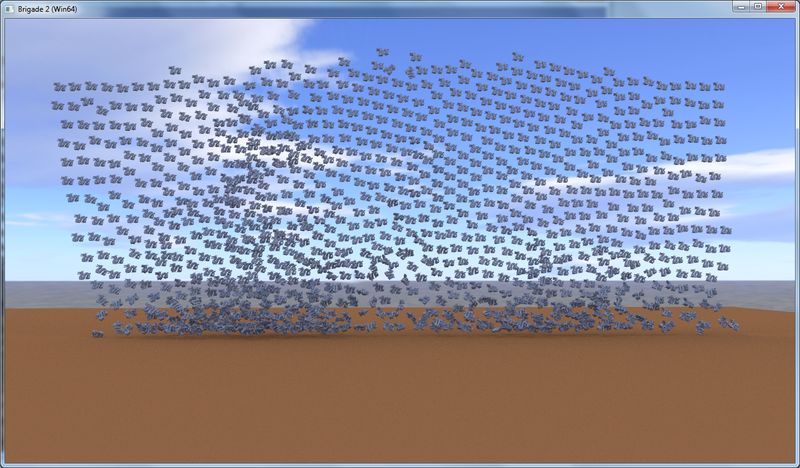 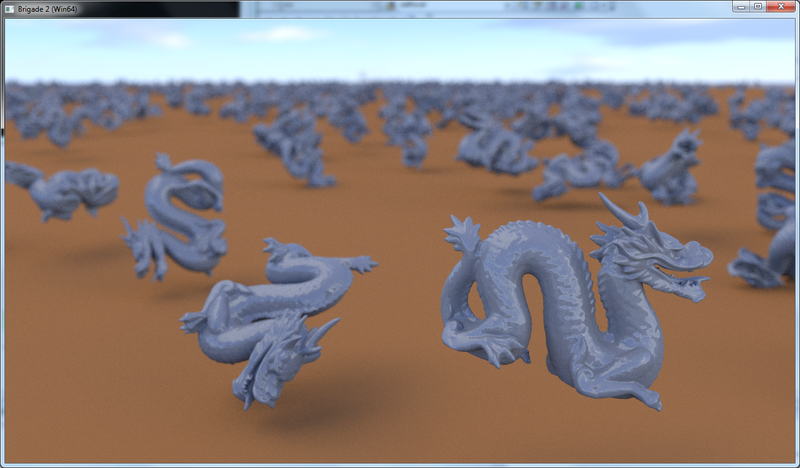 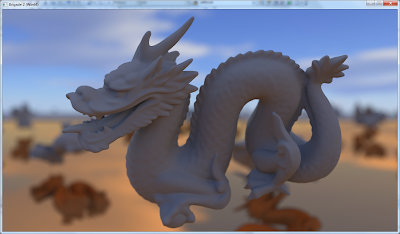 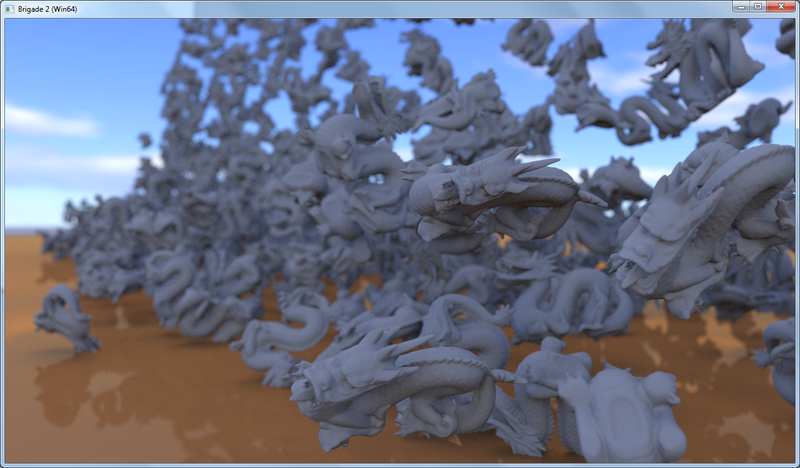 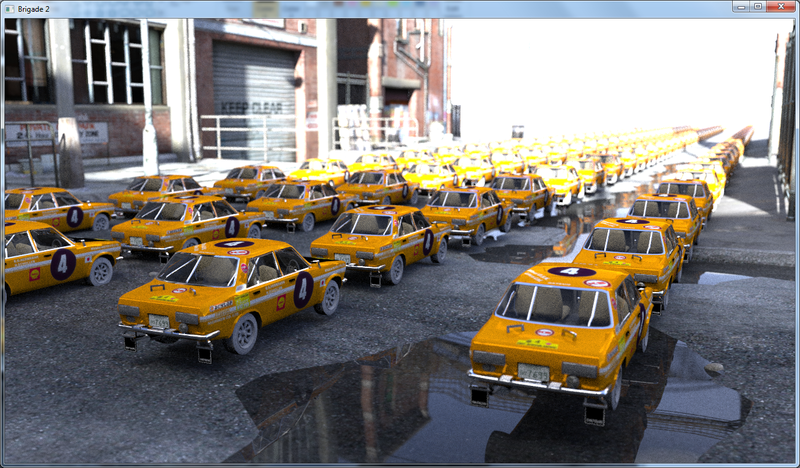 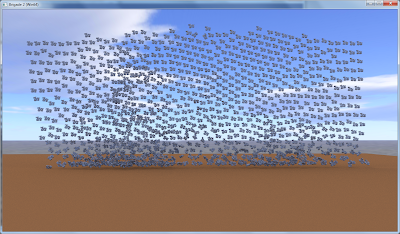 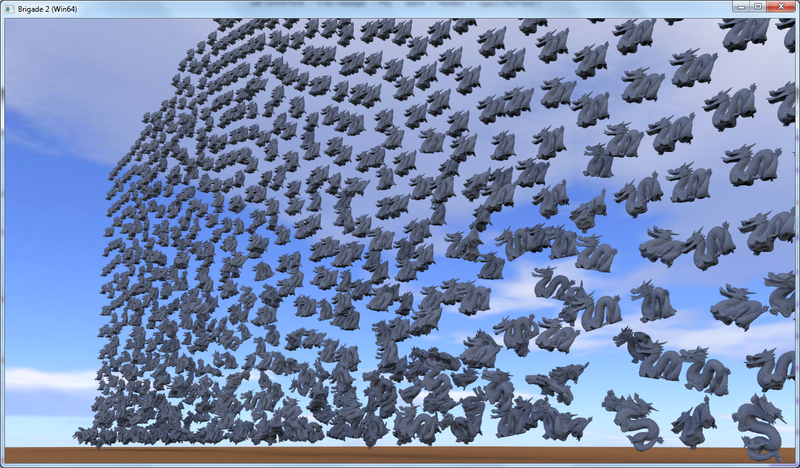 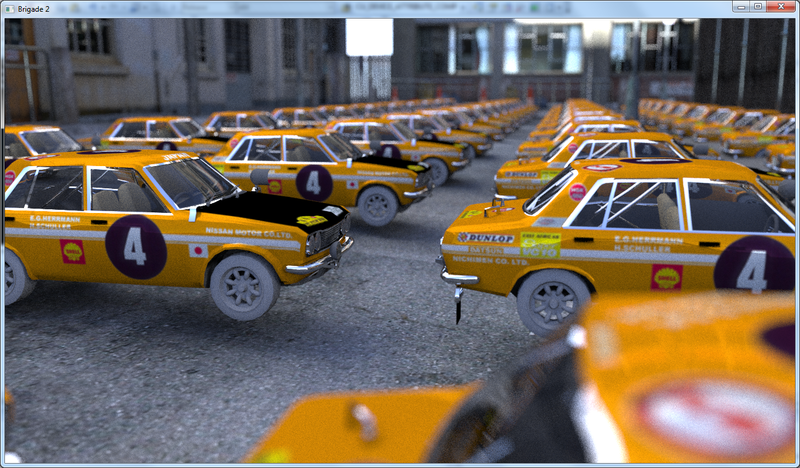 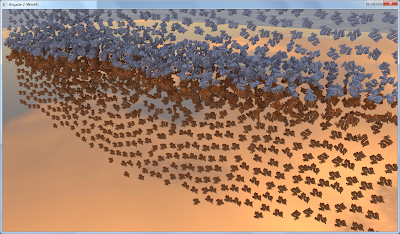 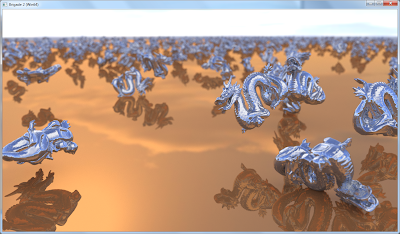 Another quick test with OTOY's Brigade engine showing 1024 physics driven Stanford dragons. 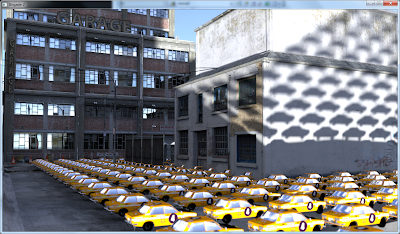 Brigade has an extremely efficient way of handling dynamic instances and can now effortlessly render billions of (rigid) dynamic triangles in real-time. 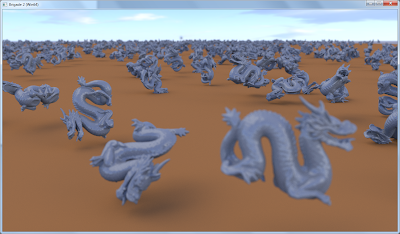 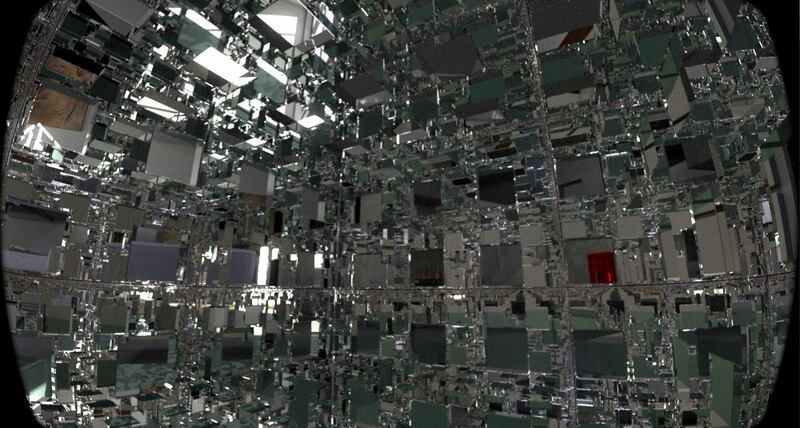 What you see here are 32x32 (1024) Stanford dragons, each containing 100k triangles for a total of more than 100 million triangles, all path traced in real-time. 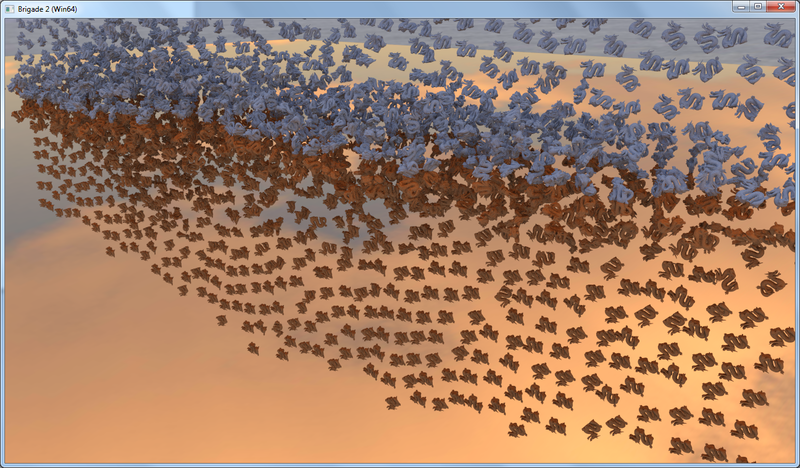 This number is actually quite modest, as we can easily scale up to billions of triangles and still be real-time. 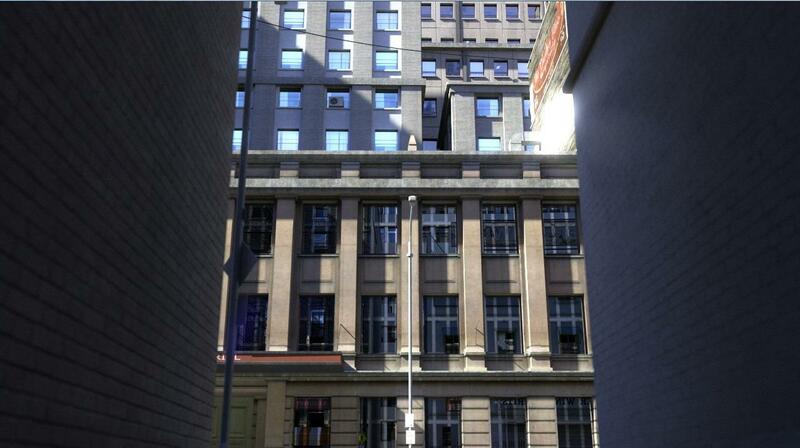 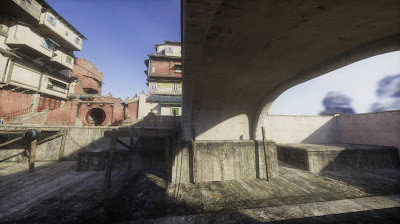 This is impossible to achieve with a rasterization based game engine. 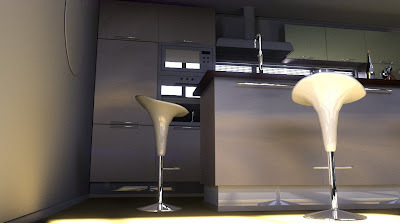 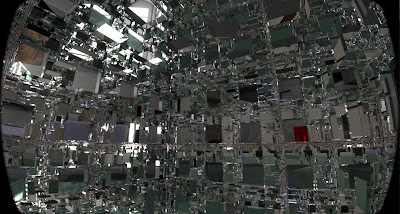 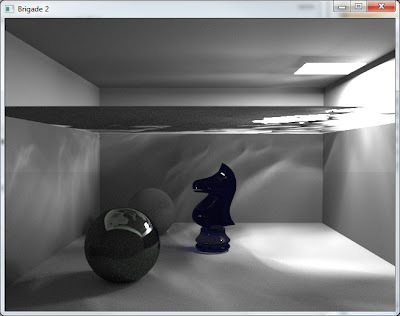 I'm convinced that instancing will be the decisive factor for game engines to switch to ray tracing and is actually going to be more important than having perfect shadows, reflections, refractions, indirect lighting, diffuse color bleeding, physically based materials, raytraced ambient occlusion and DOF. 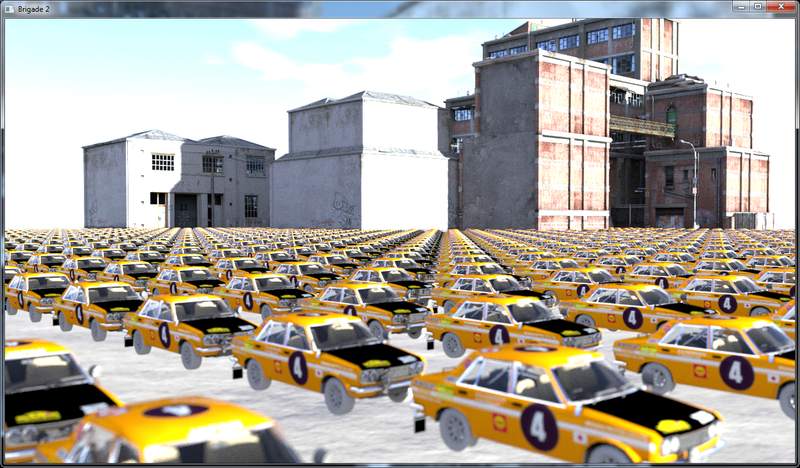 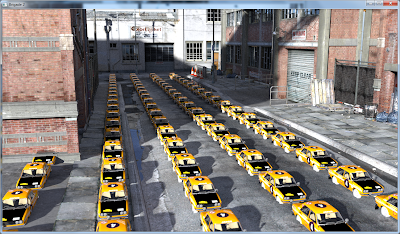 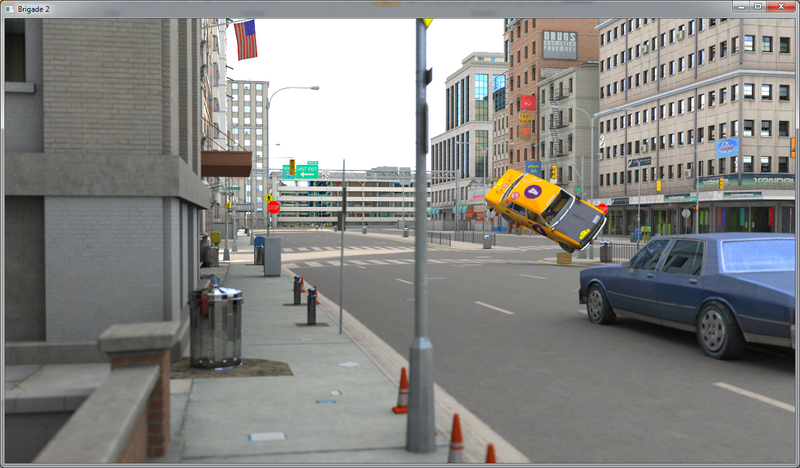 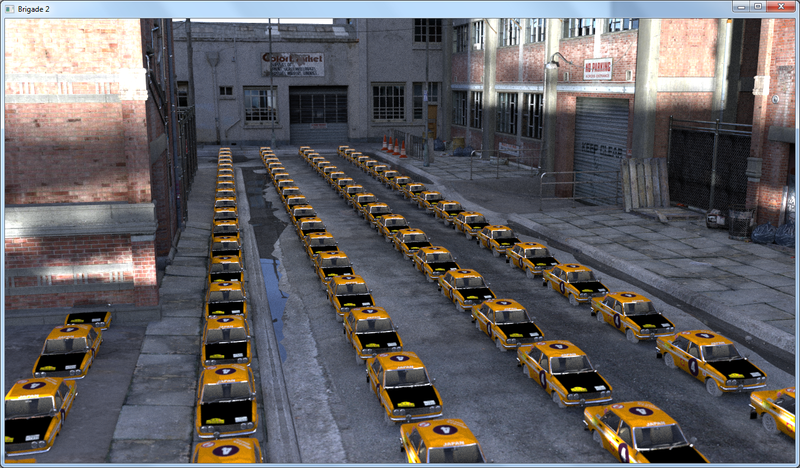 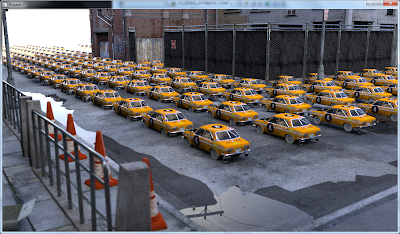 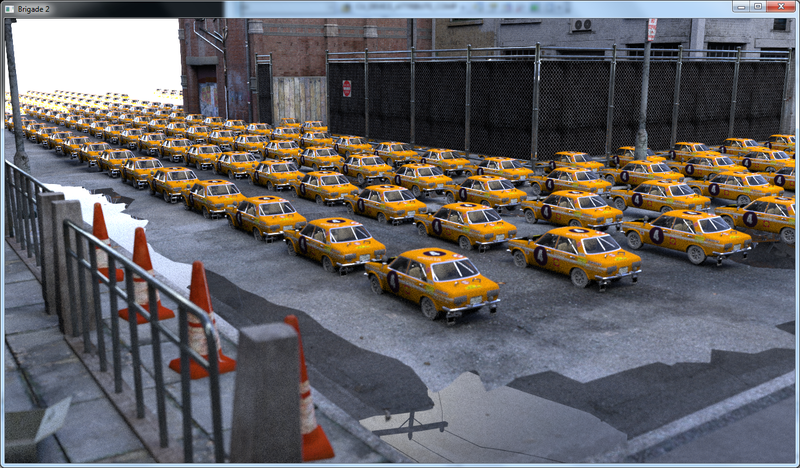 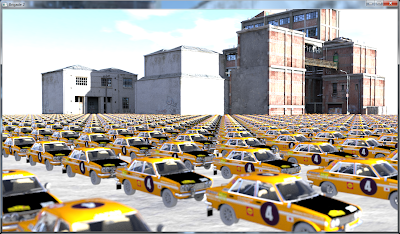 The next step is to make practical use of this feature in a game like setting: I want to use the city scene from one of my earlier demos (see http://raytracey.blogspot.co.nz/2012_06_01_archive.html) and stuff it with instanced trees, cars and people, a bit like a real-time path traced GTA. 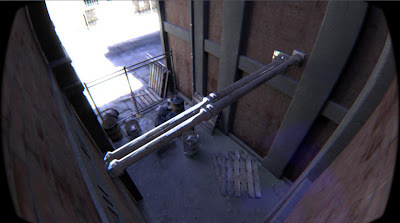 It's doable. 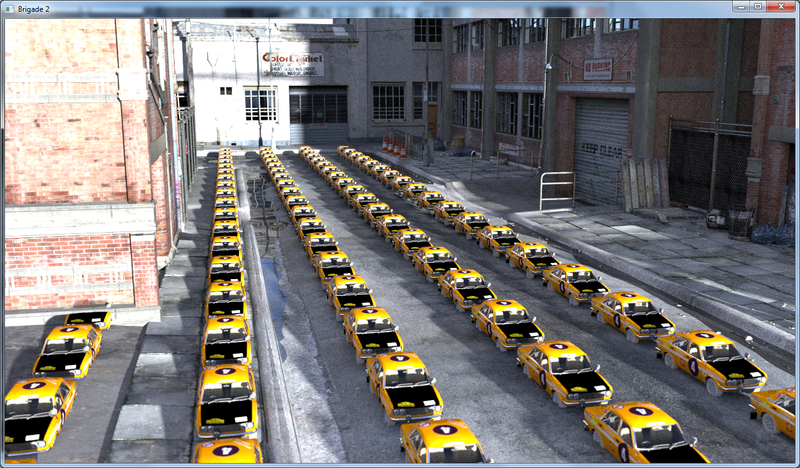 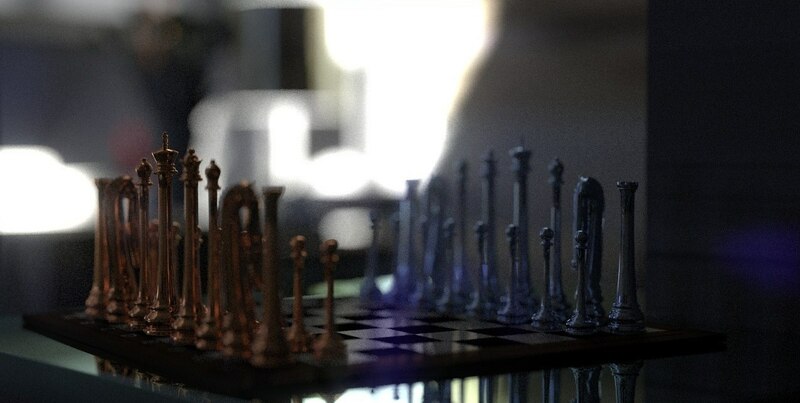 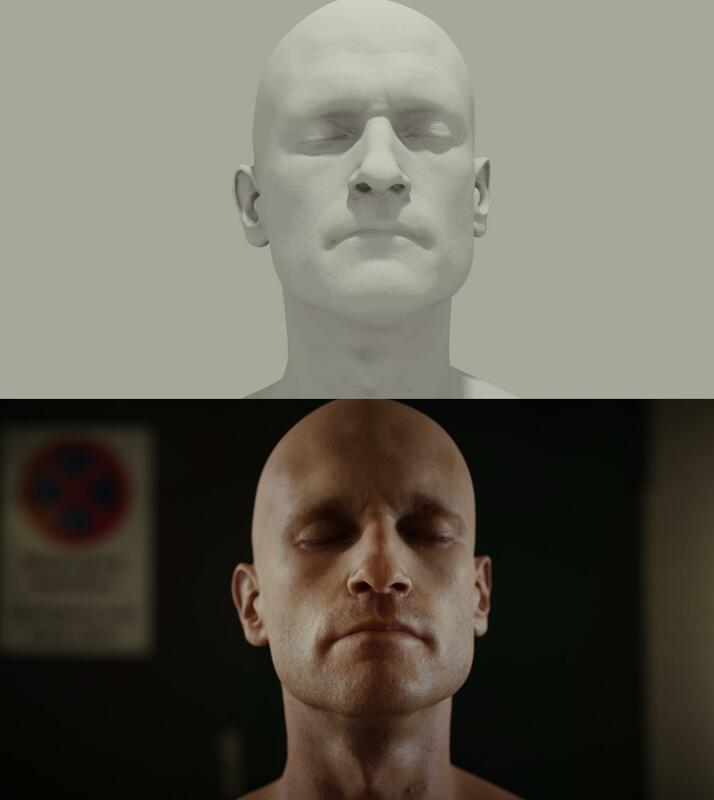 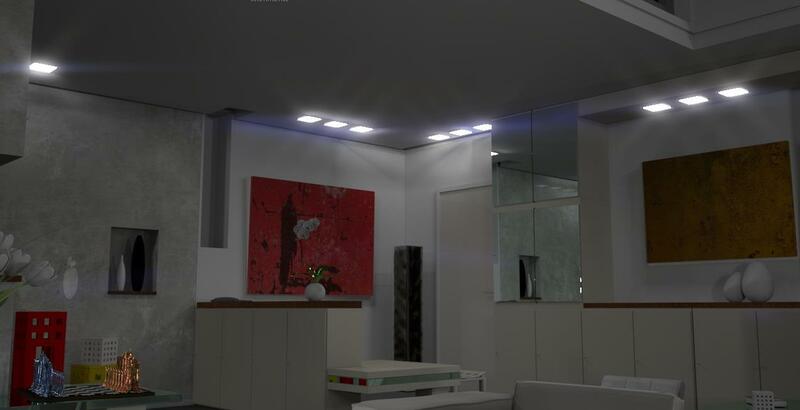 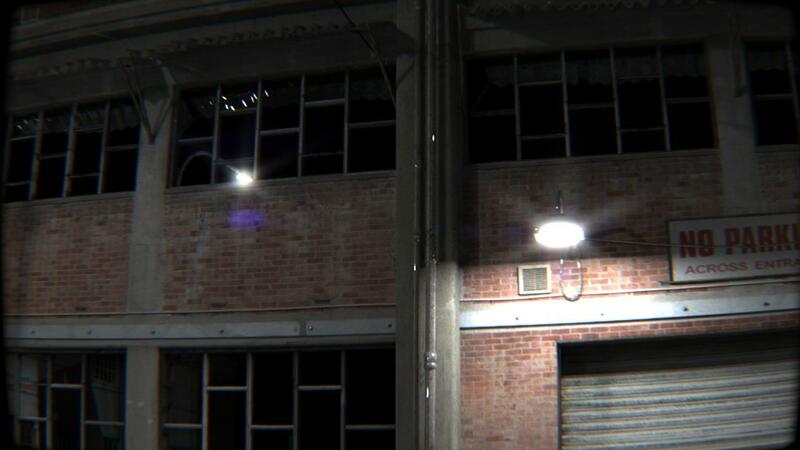 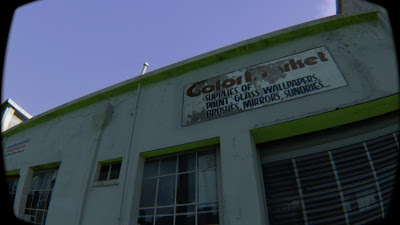 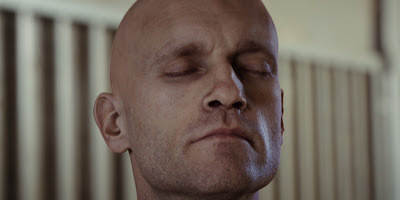 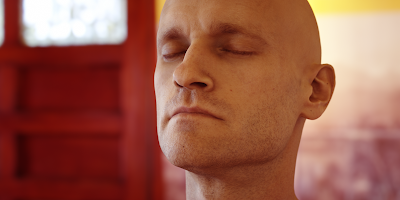 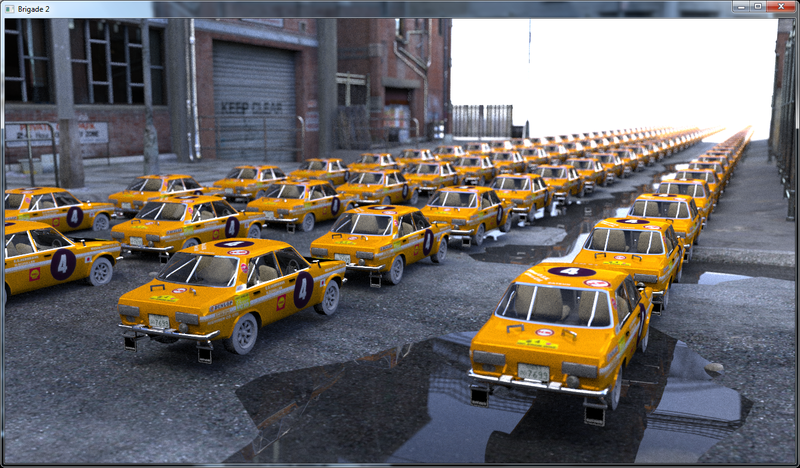 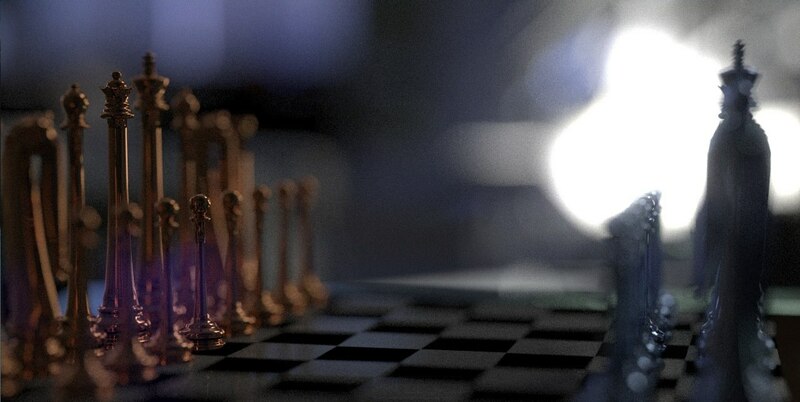 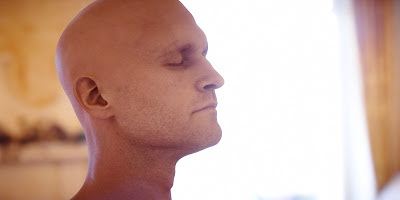 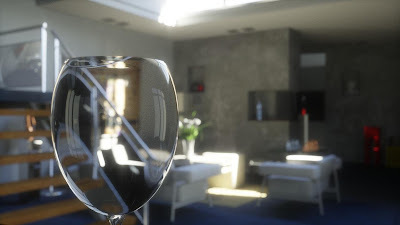 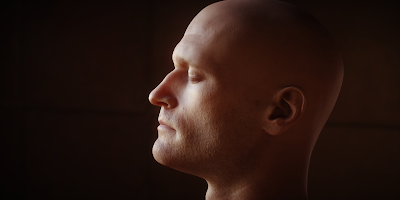 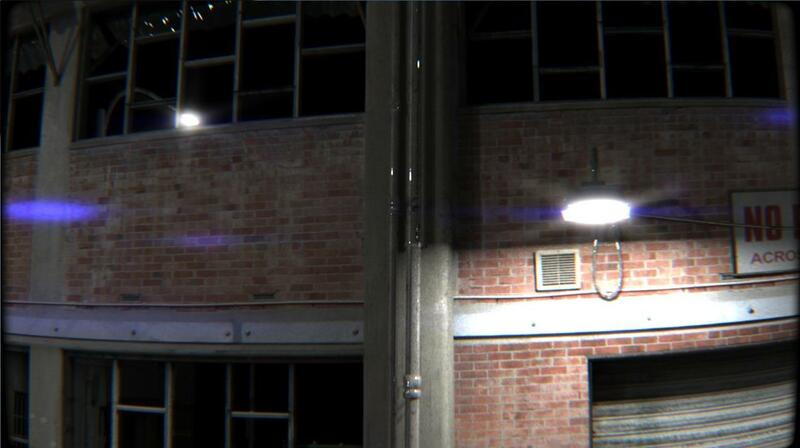 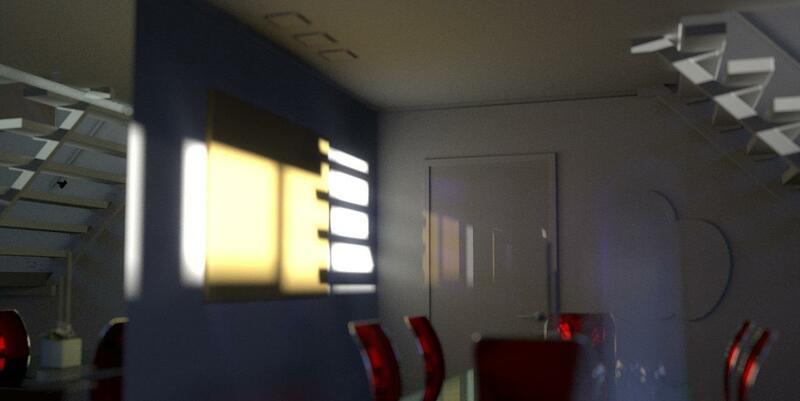 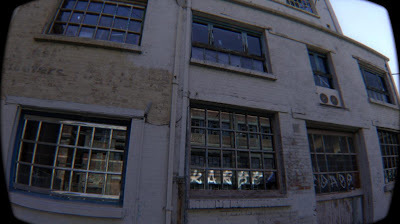 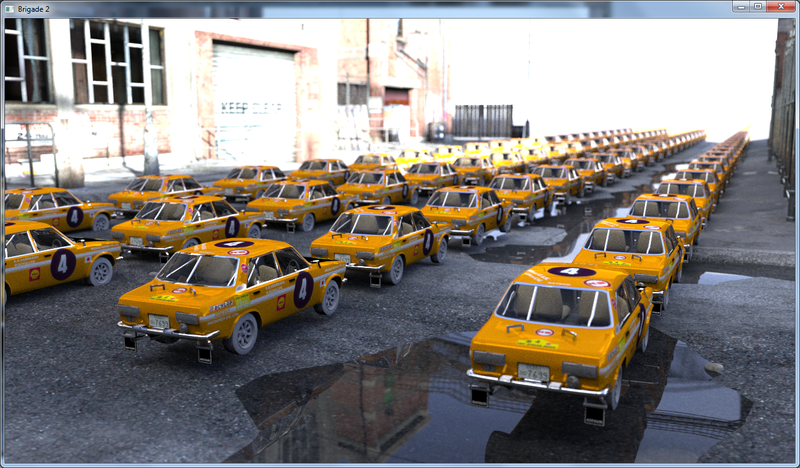 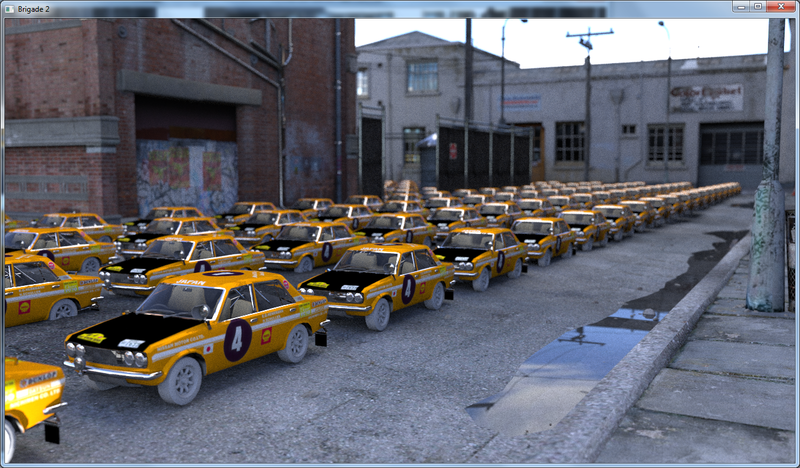 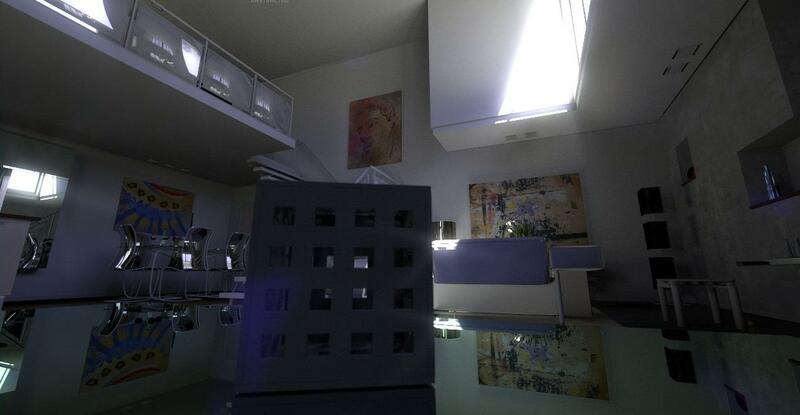 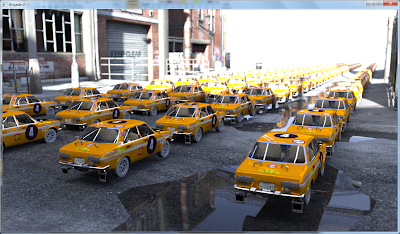 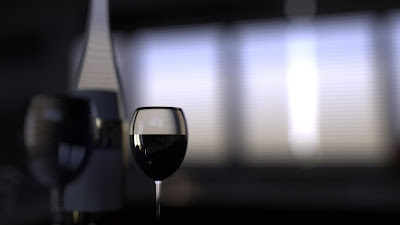 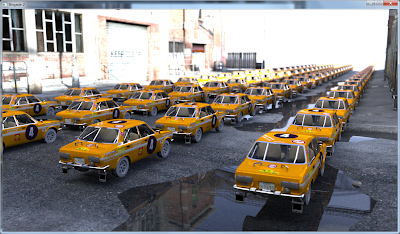 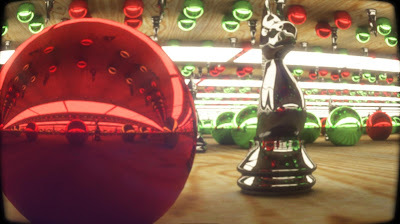 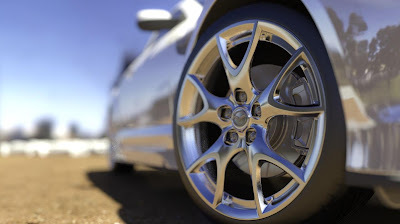 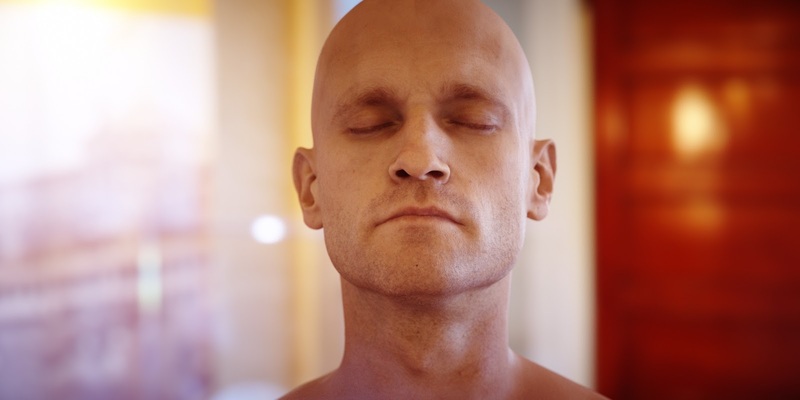 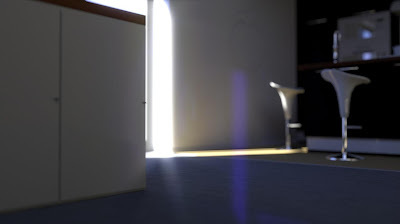 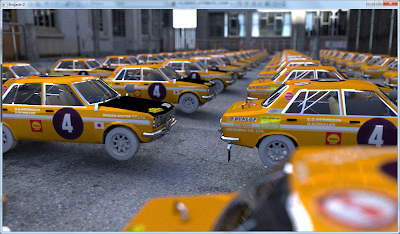 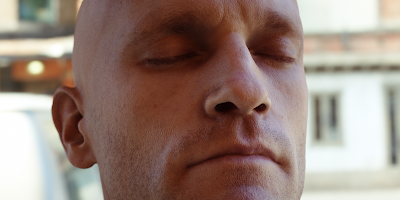 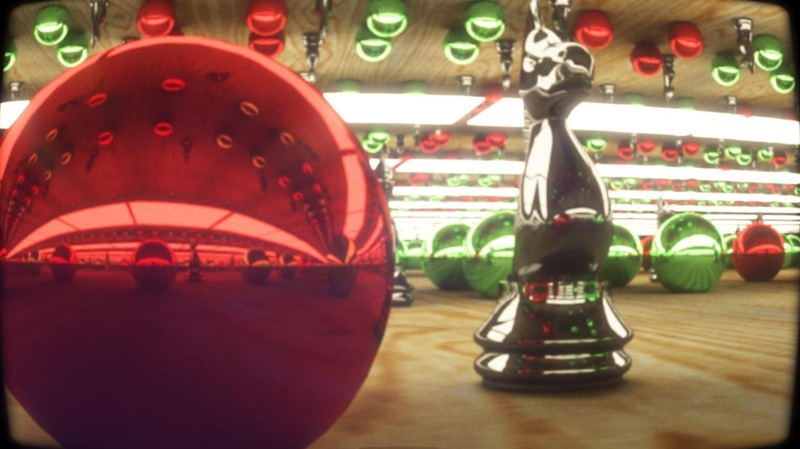 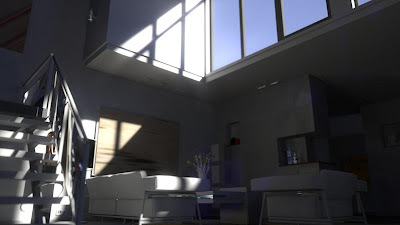 With some of the optimizations that we're working on right now, the real-time path tracing technology provided by Brigade will make this kind of realism a reality in games very soon. 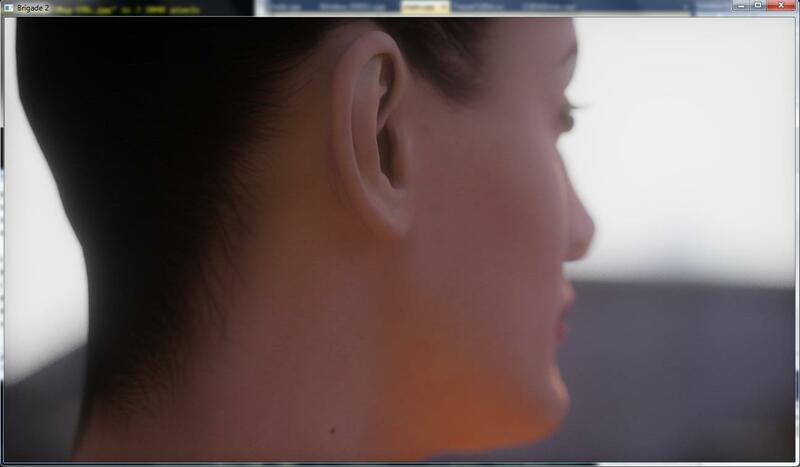 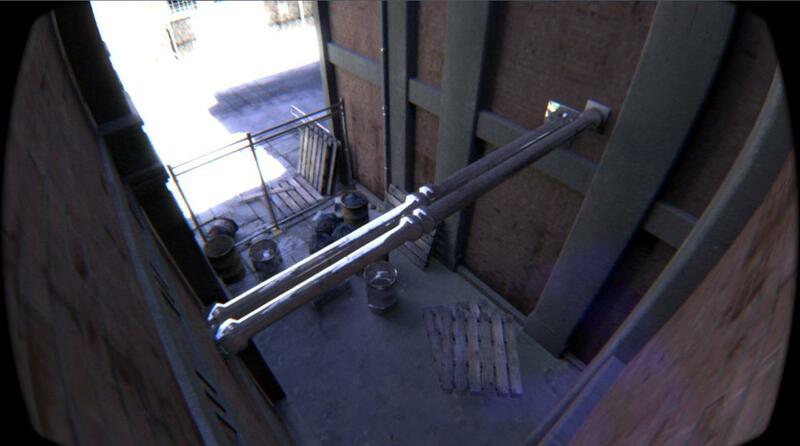 We're on the cusp of having truly photorealistic, cinema quality games!